Valued client since 2005 located in the heart of Covington, WA. 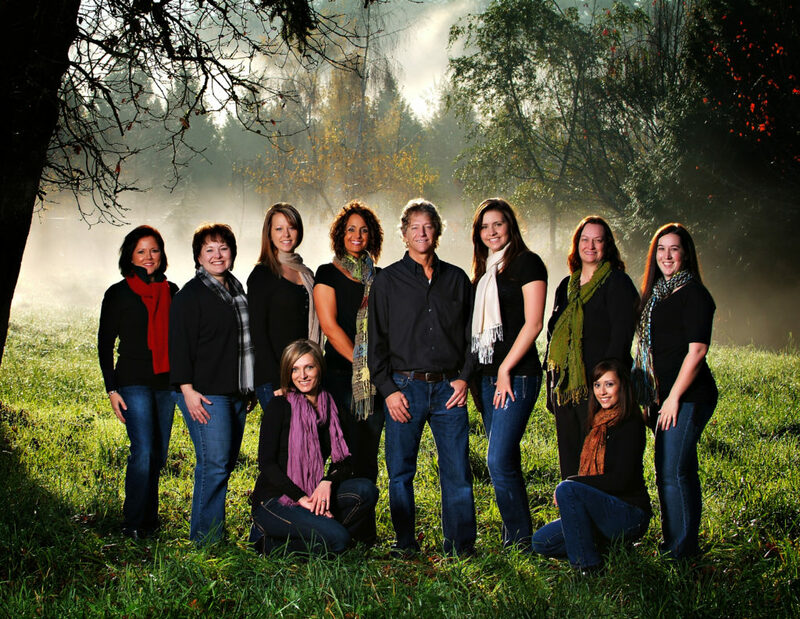 Staff photography for websites, themed Christmas cards, and images for use on social media. 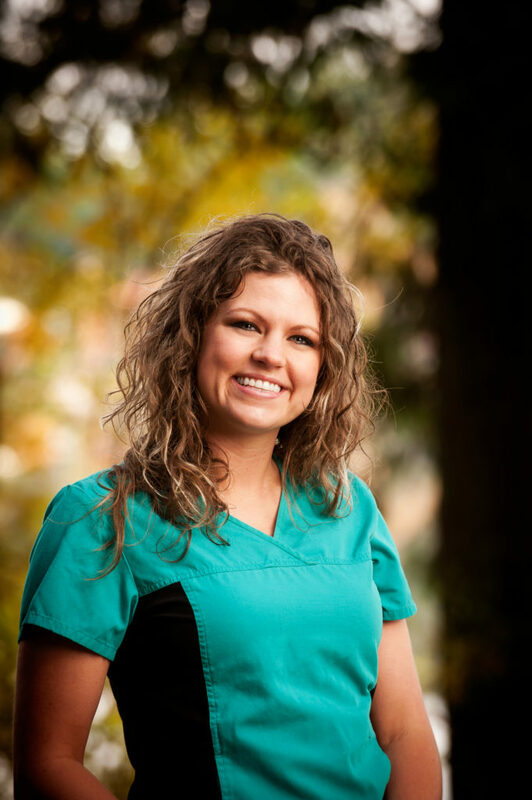 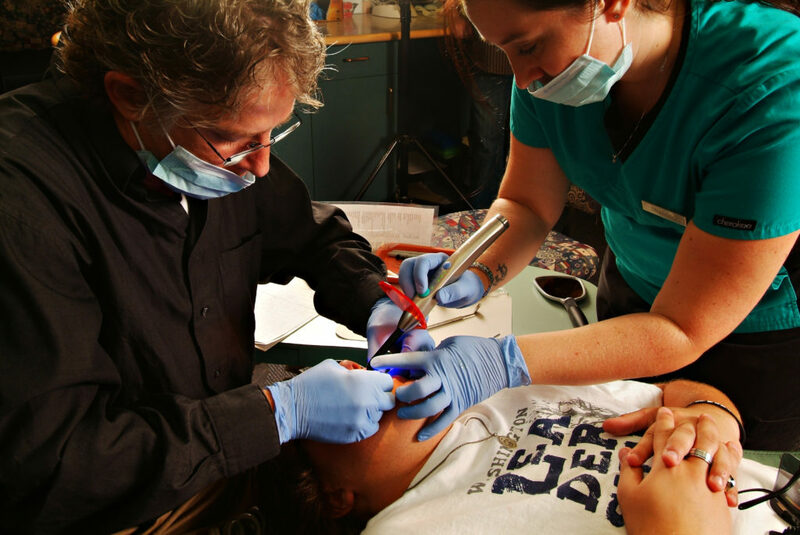 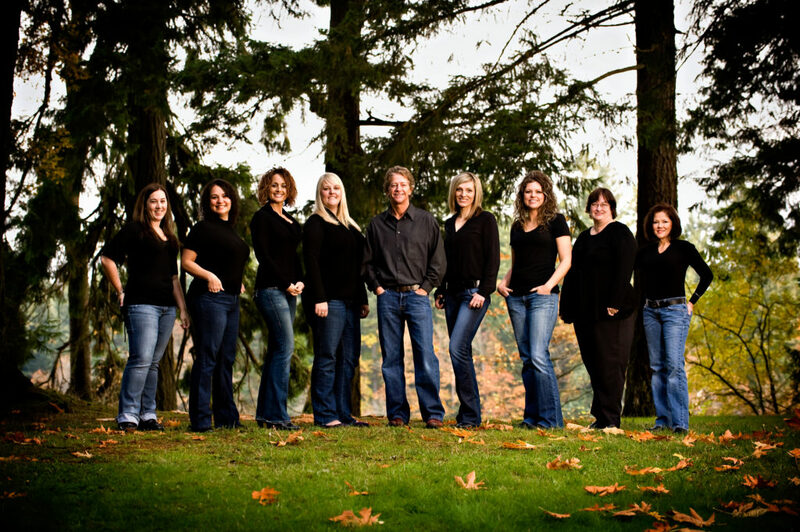 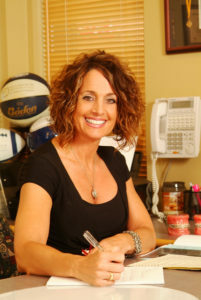 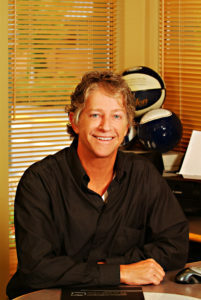 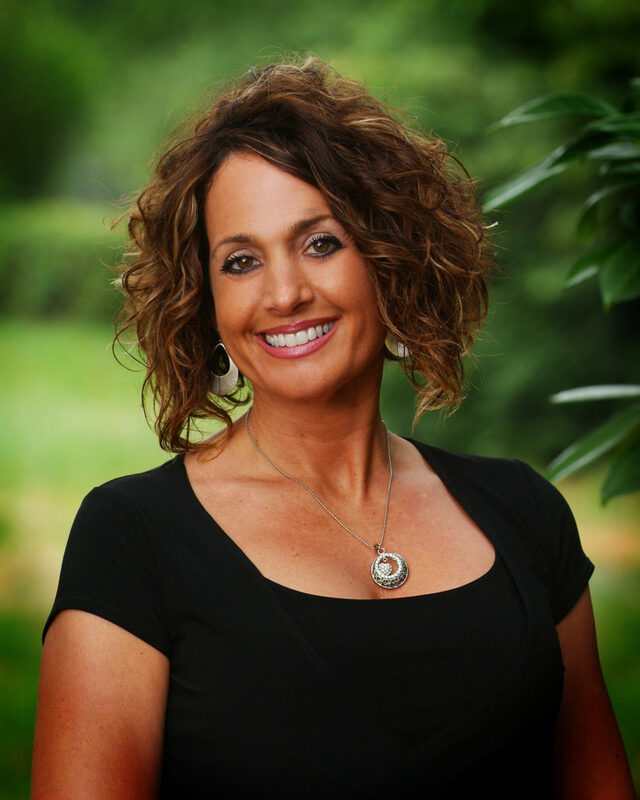 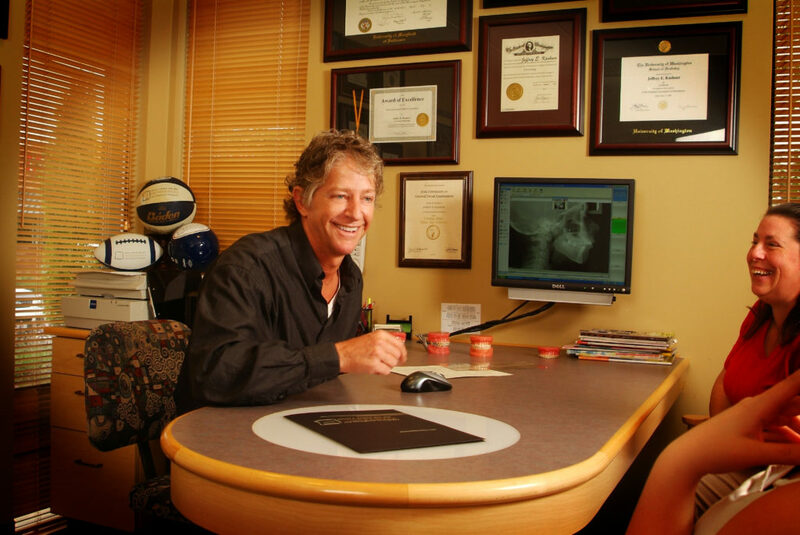 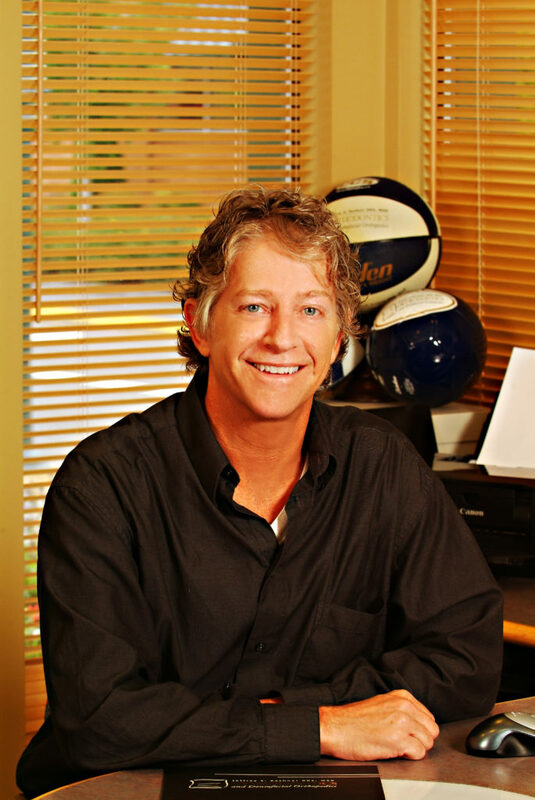 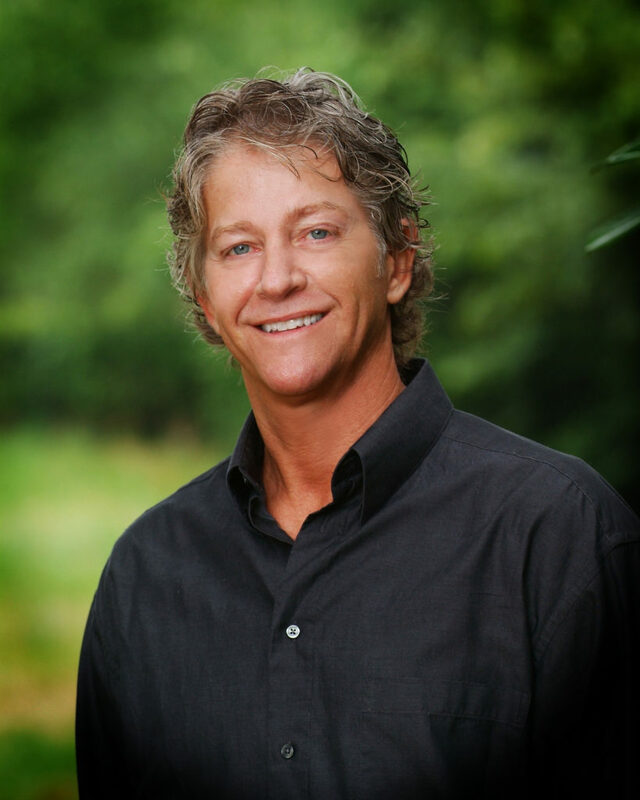 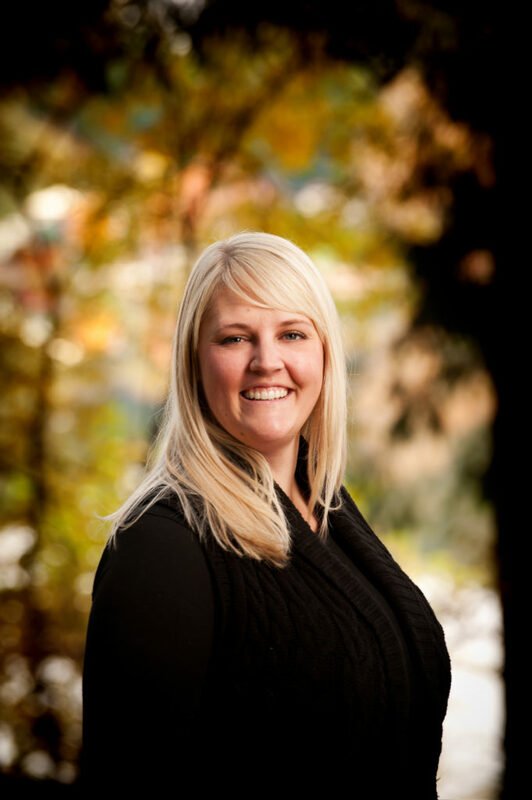 We’ve been working with Dr. Kashner Orthodontics out of Covington, WA for over 10 years now. Every year we created a unique staff portrait for them that is used on their website www.nicesmilesonline.com and their social media. We also created a fun Christmas card image and our designer Amy produces their Christmas cards for them. We also photograph their staff throughout the year as new team members come on. 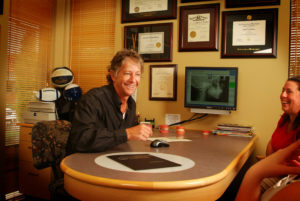 It’s important for Dr. Kashner to keep a consistent look for his marketing as well as have updated and current staff on his website. 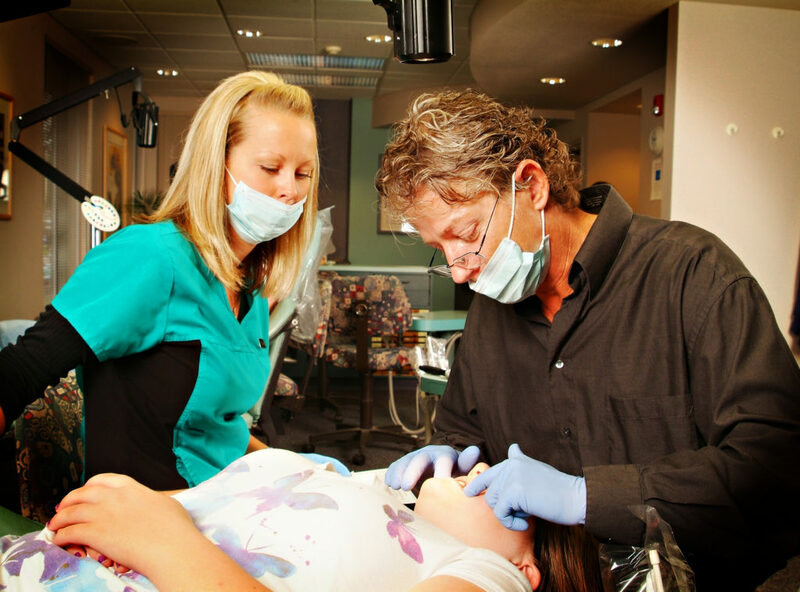 He’s found that it helps build instant rapport with his new patients when they are able to go to his website and learn about the staff whom they will be working with before their appointment.